Now that is a pretty bold statement. How do you feel about you hearing ‘what time you eat is more important than what you eat’. A lot of you may call bologna, while others are going to think a bit longer about that statement. What you eat has to matter right? You can’t just go around eating donuts all day and expect to look like Gigi Hadid. Ultimately we are not claiming one over the other. However, there is some good research on the importance of how eating at certain times can affect body composition. According to a new study, shifting when you eat might actually matter more than what you eat when it comes to body composition and health benefits. 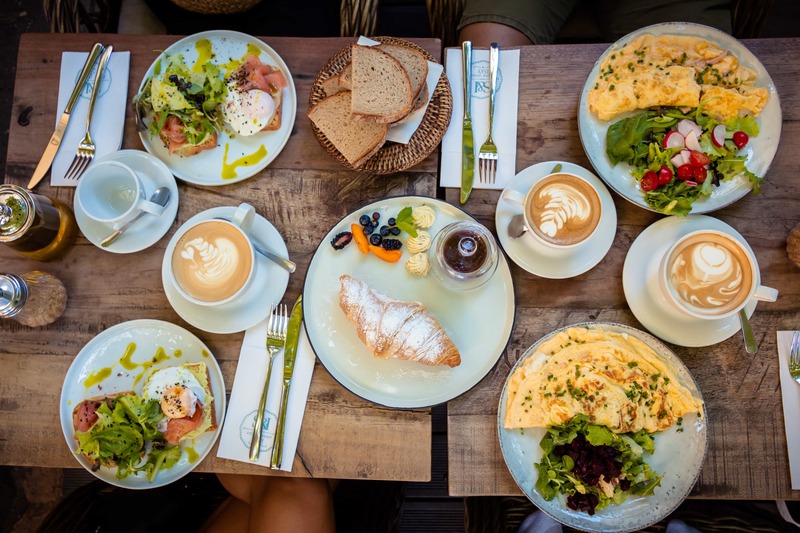 In the study, published in the Journal of Nutritional Science, one group of participants were asked to delay their breakfast by 90 minutes and consume dinner 90 minutes earlier than usual. These participants were not told to follow any specific dietary guidelines and could eat as much as they wanted as long as it was within the eating window. Ultimately extending their nightly “fasting window,” by 180 minutes. Our bodies all fast while we are sleeping, so by eating later in the morning and earlier in the evening, the fasting window is extended. However, the control group was not given any restrictions on diet or meal timing. After 10 weeks of both groups following their guidelines, the time-restricted feeding participants lost more weight and not just by a little. Those participants lost, on average, more than twice as much body fat as the control group. So all in all that did not follow a strict diet or focus on changing anything they ate except just eating within the specific time frame. Coming to the conclusion and proof that changing your bodies composition could just come down to what time you eat at or really what time you don’t eat at. This type of eating is similar to what most people know at intermittent fasting. Intermittent fasting can be very intimidating for some people when it comes down to wrapping their head around the idea that they can’t eat for hours on end. If you already think you eat a pretty healthy diet and still are looking for a change in your body, then maybe trying something like this is for you. If waiting 90 minutes after you wake up and eating 90 minutes earlier in the evening seems like a big shift, then maybe try just an hour and see how that works. It is all about the small changes that add up!